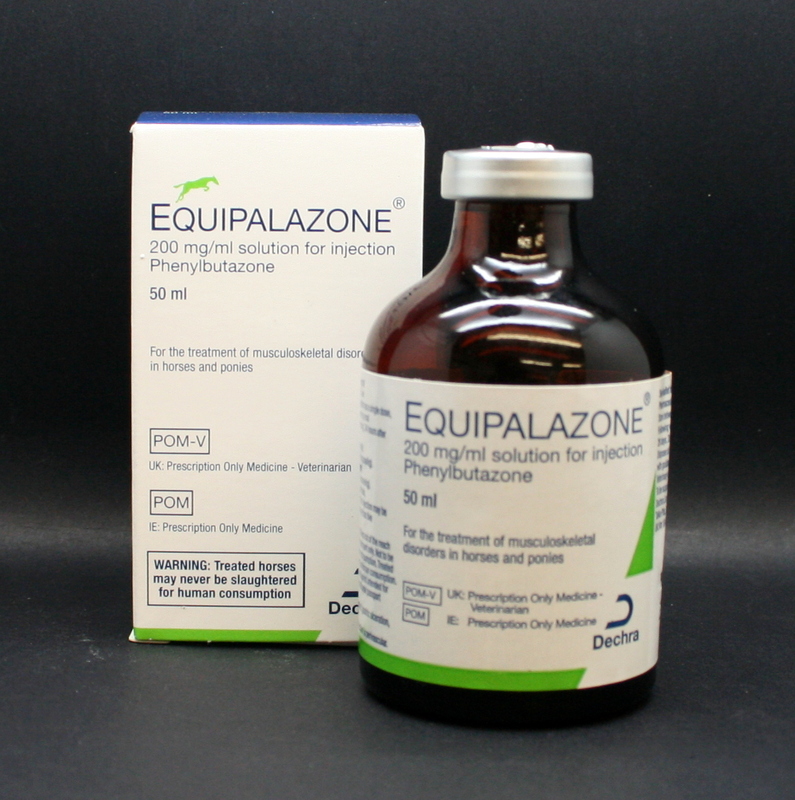 Equipalazone Solution contains injectable Phenylbutazone ("Bute") which is a an anti-inflammatory & analgesic (pain relief) drug. 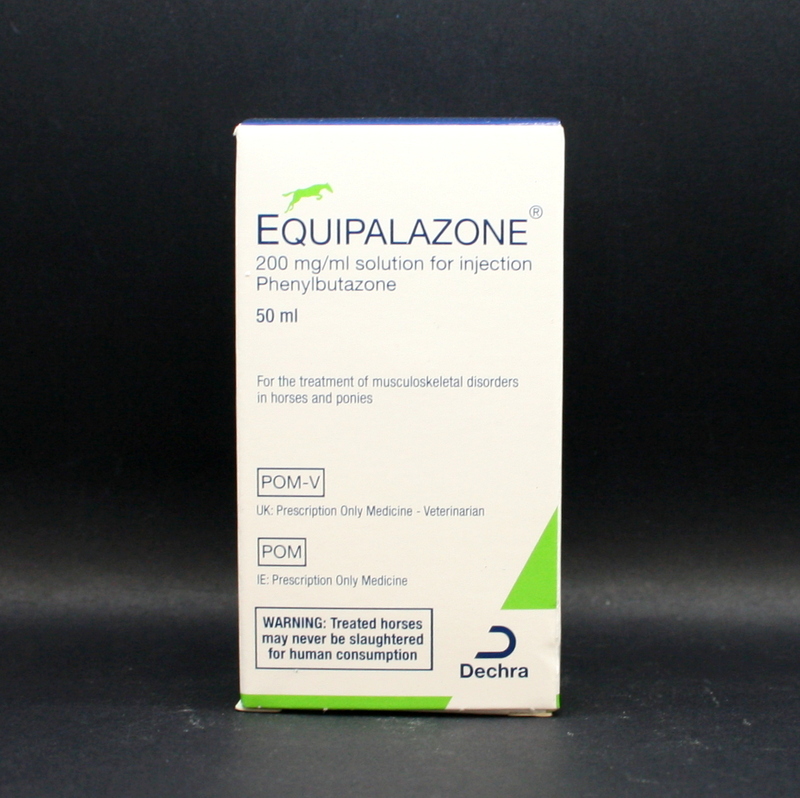 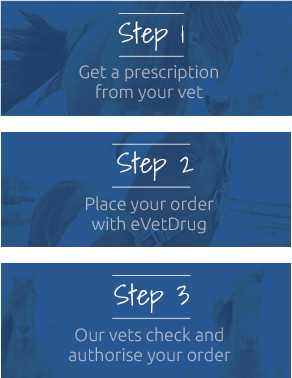 It is from the NSAID group (Non Steroidal Anti-inflammatory Drug) & is used for the treatment of lameness in horses, for example due to acute & chronic laminitis, osteoarthritic conditions, bursitis & carpitis. 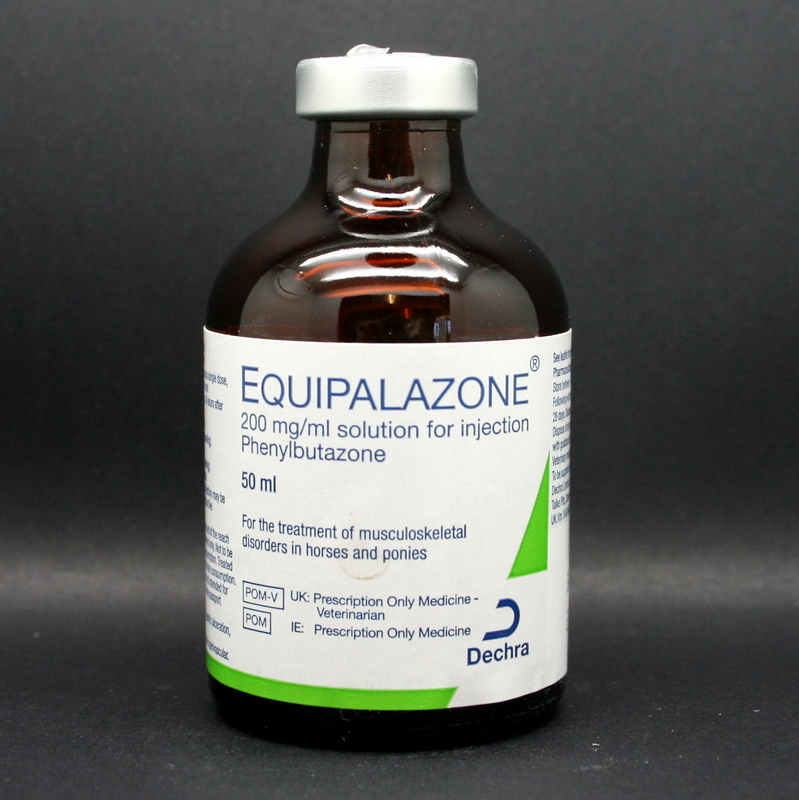 It can also be used post-surgery to relief soft tissue swelling.